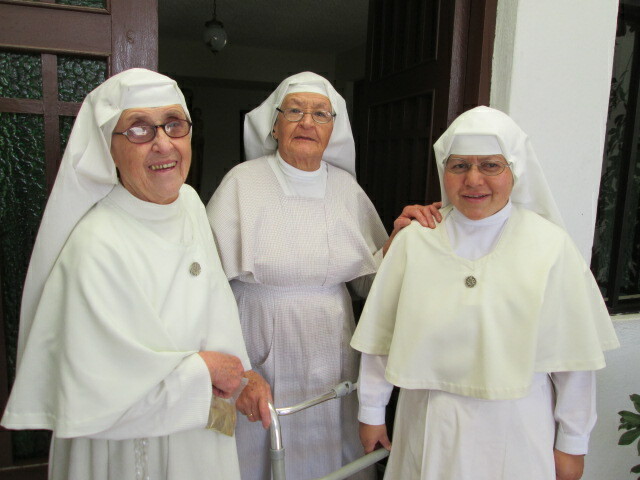 Cuenca High Life just posted an article I wrote about the precious hospice nuns of Cuenca, Ecuador. They offer the energy of love and light, plus comfort and serenity to those who are gravely ill and making their transitions. I shall miss these remarkable ladies (eight total) but am looking forward to meeting up with others of their order in Guadalajara and suburban Los Angeles.